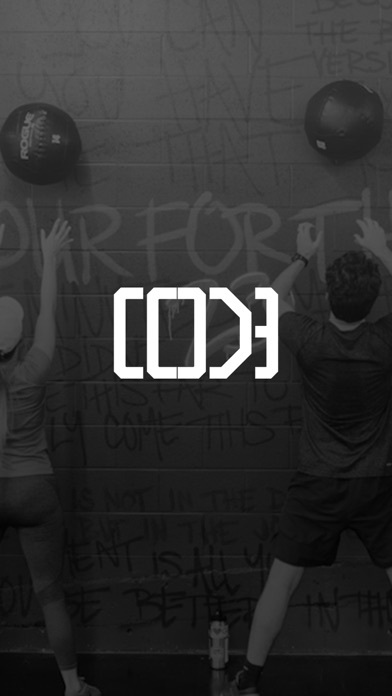 Download the Code Columbus App today to plan and schedule your workouts. From this mobile App you can view workout schedules, purchase a membership or drop-in visit, reserve your spot in classes, view special training opportunities and sessions, as well as connect with our coaches through the contact information. Make sure to connect with our social pages and learn more at fortheother23.com. More by Lifestyle Communities, Ltd.